← Heard of Elephants? – You Got Pictures? 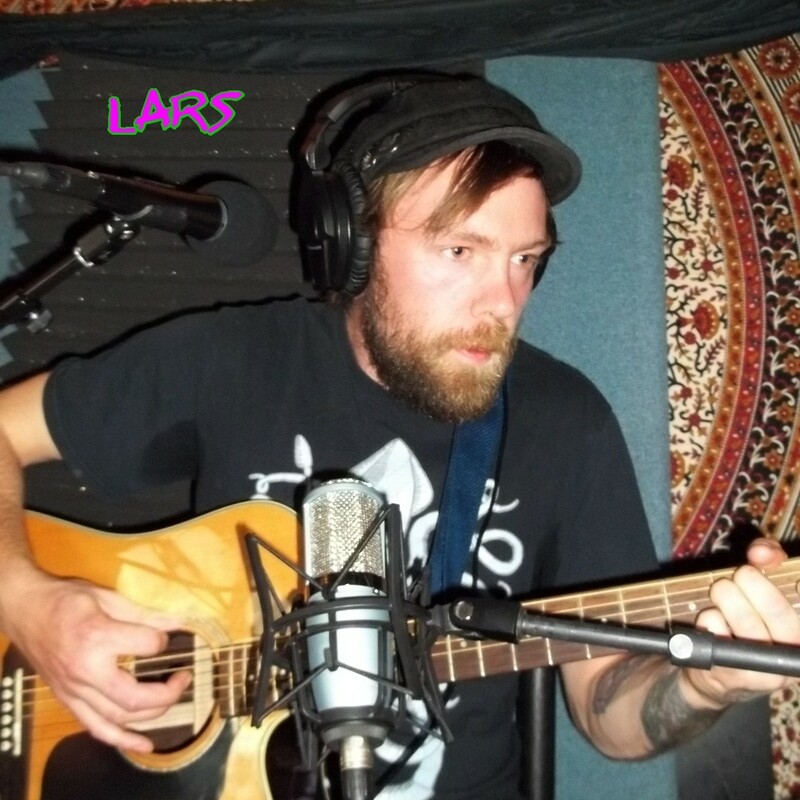 Lars Bateman, guitar player for Heard of Elephants, a Reno NV folk/funk band, on the Worst Little Podcast 04 11 2016.